mmm... those donuts look heavenly! A friend of mine was just raving about quinoa. Seeing yours really make my mouth water. I'll hit up on recipe books and see if I could find something similar. 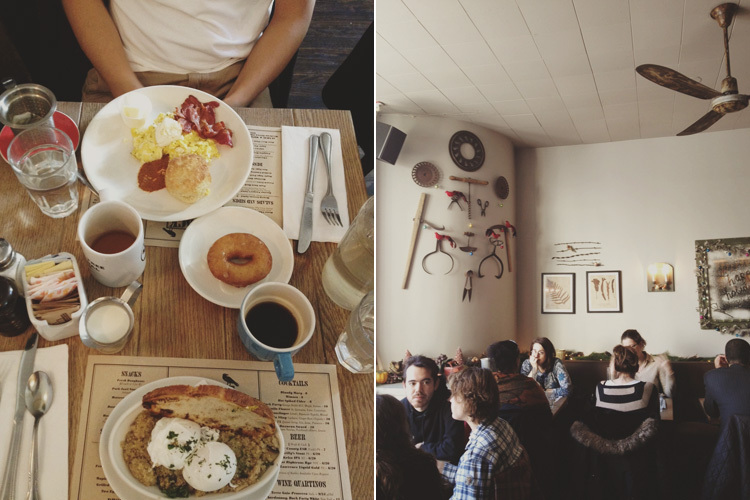 you're making me want brunch reaaaaaally badly. 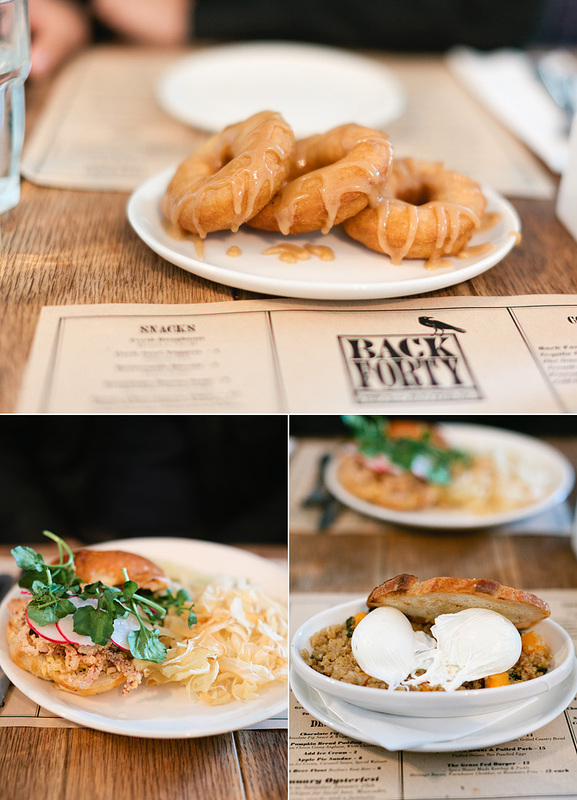 just came across your blog & am so happy i did :) love these brunch shots. it's such a lovely time of day!